Thank you Juicy Juice for sponsoring today’s Incredible Kid Day fun. 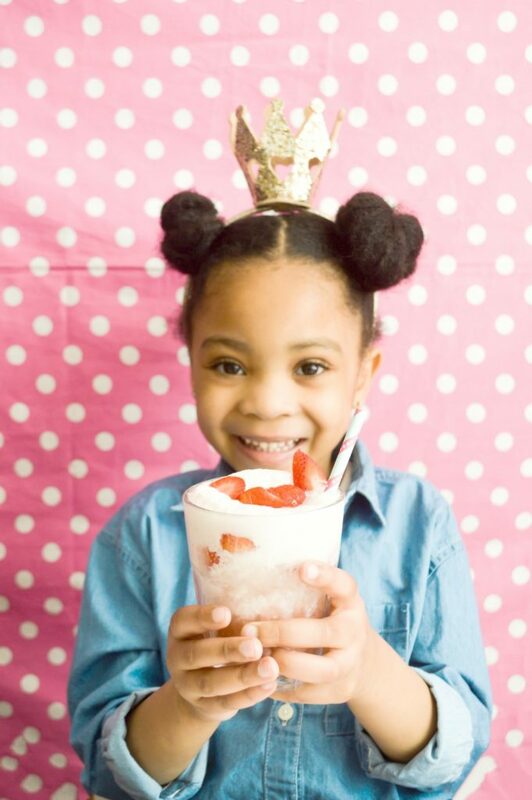 Today is Incredible Kid Day and we are celebrating with our incredible kid made Strawberry Ice Cream Float recipe. My incredible kid Little Z just loves getting in the kitchen and showing off her skills. Leave it to her, she would have her own cooking channel with her trusty sidekick interrupting chiming in on the fun. Before Little Z shares her strawberry ice cream float fun, here’s some things we are celebrating her for. She’s reading short early readers on her own. If she can’t quite get a word, she will ask or sometimes she will “fill in the blank”. LOL. She got a stellar progress report for academics. This comes as no surprise but this mama is always worried about her emotional development so it was great to hear that she is managing her emotions, conflict (because 5 year old are a rough crowd) and her big feelings much better. This area of progressive deserves all the ice cream that ever did ice cream. She genuinely cares about her people. She will show up with a hug or words of encouragement for her friends and her little brother (when they are not fighting). She was new at soccer and on the second week she comforted another girl that was new to the team. Here I was worried about her being able to handle it and she’s not only hitting the goals, she’s showing compassion too. She will make her dad and her brother lunch. She rocks at making sandwiches, cracking and mixing eggs and of course making ice cream floats. And she’s getting more confident about cutting up ingredients. Her artwork, story telling and imagination are out of this world. And she is totally here for all things science. She noticed that the seltzer water in these floats made the ice cream fizz just like the vinegar and baking soda did when we made volcanos a few weeks ago. My incredible kid drives me crazy but makes my day all in one breath. Now make these floats and stop fighting with your brother! Place diced strawberries in a bowl and sprinkle with sugar, then stir and let sit for 30 minutes. This is your strawberry sauce. Grab two small glasses. Place 1 scoop of ice cream in each. We used vanilla but strawberry ice cream works too. Add 1 spoon of the strawberry sauce you made. Repeat with another scoop of ice cream and spoon of strawberry sauce. 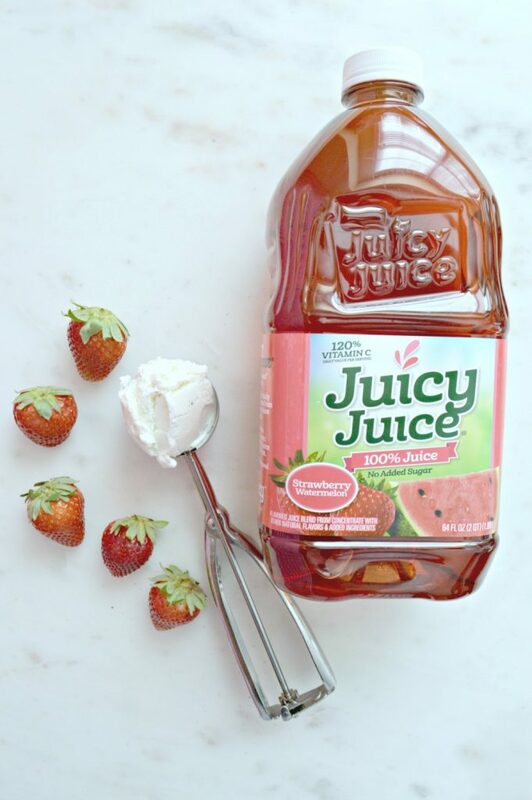 Add 1/4 cup of Juicy Juice Strawberry Watermelon Juice to each glass. Add 1/4 cup of seltzer water to each glass. We used berry seltzer water. Stir gently to combine. Spills are fine. 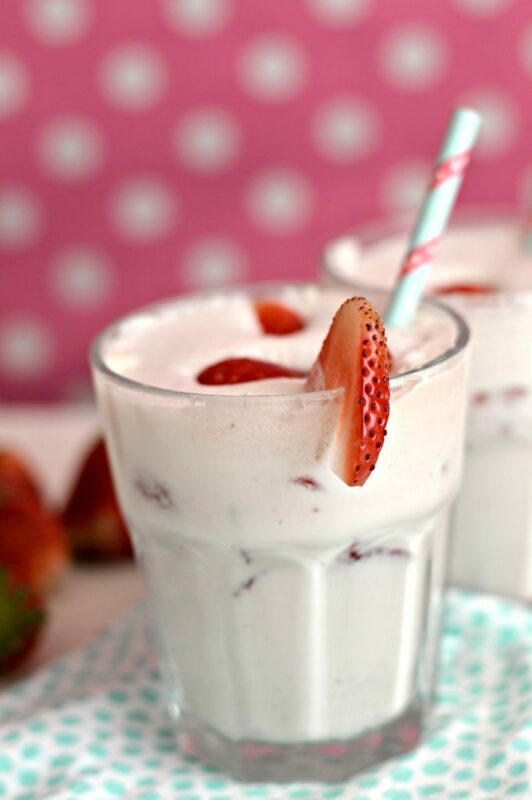 Garnish with a spoon full strawberry sauce. 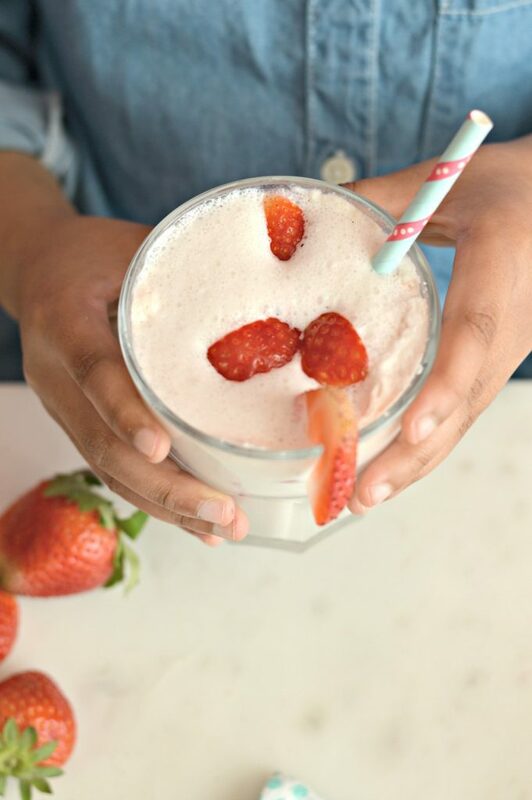 Add a slice of strawberry to the rim of the glass and a pretty paper straw. 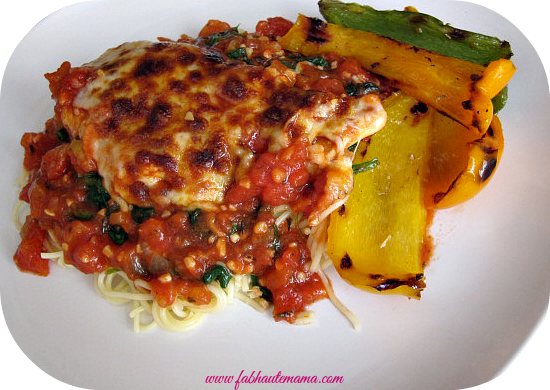 How easy and fun was this recipe. Go ahead and celebrate your Incredible Kid today and every day. 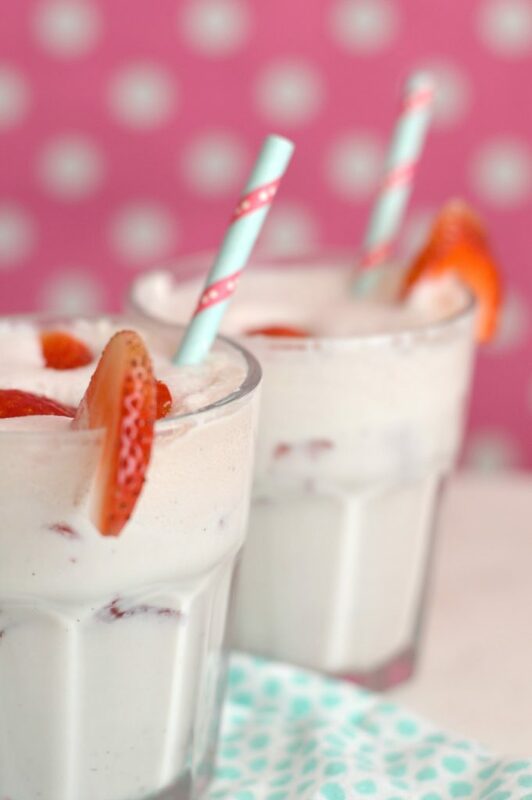 Make these ice cream floats and get out and play. 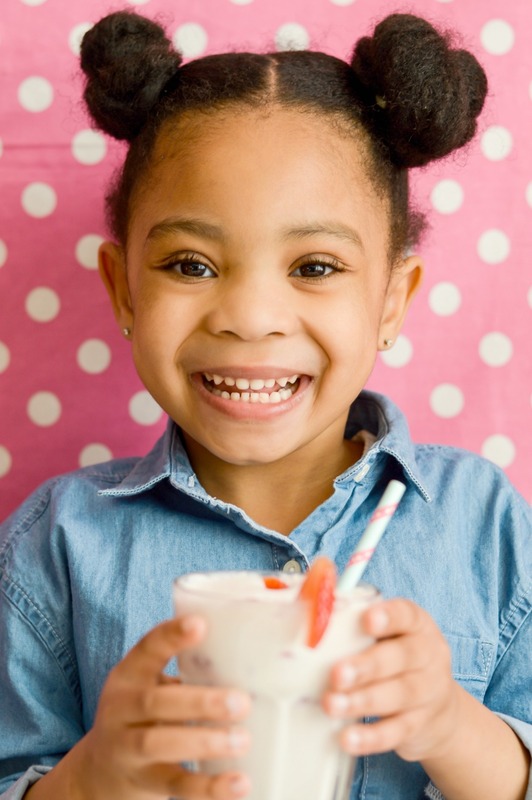 Need more fun and easy recipes kids can help you make? 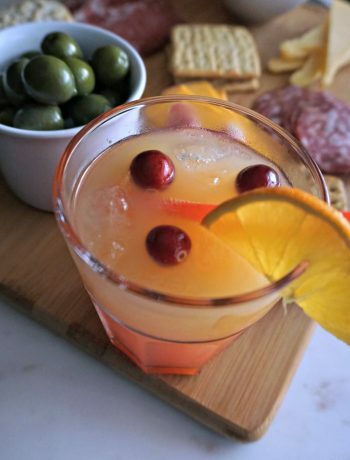 Checkout the Juicy Juice Flavor Exploration campaign with Jeff Mauro. To celebrate our wins, we are heading to the circus today. 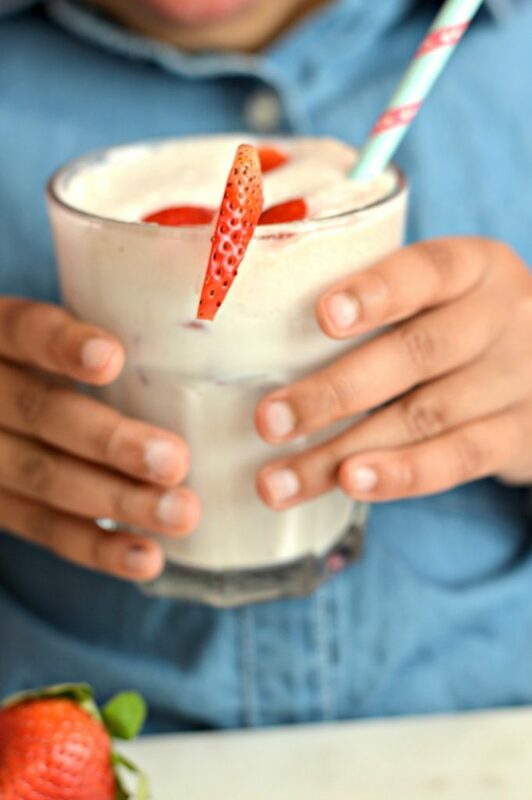 Z has already requested to make more of this strawberry ice cream float fun so that’s on our celebration list too. What wins are you celebrating with your Incredible Kid today? Yessssss!!! Zoe is a natural. Picking up some Juicy Juice so we can make some over here. Thank you girl. She is way better than me.We need an ice cream floats date. How yummy Z! 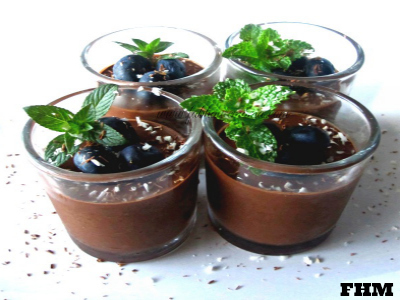 Thank you for the recipe, I’ll for sure make it!!! ? Thank you Lou. I hope you enjoy.